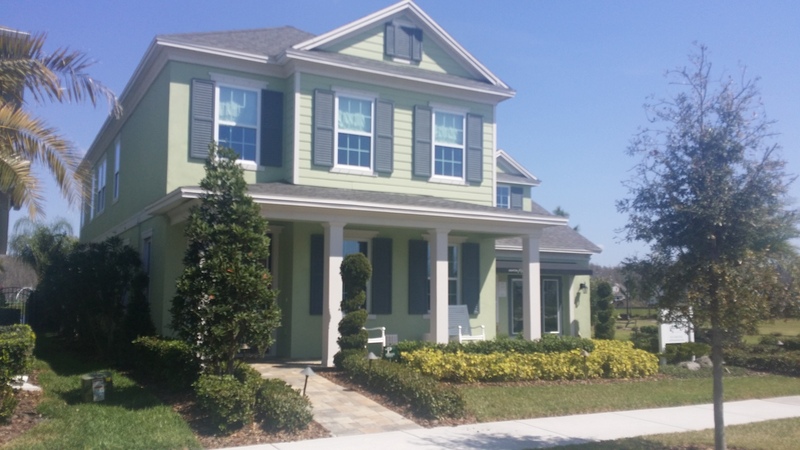 Asturia is new community in popular Odessa along the SR 54 corridor only 25 minutes from Tampa International Airport and 15 minutes from The Tampa Outlet Mall. 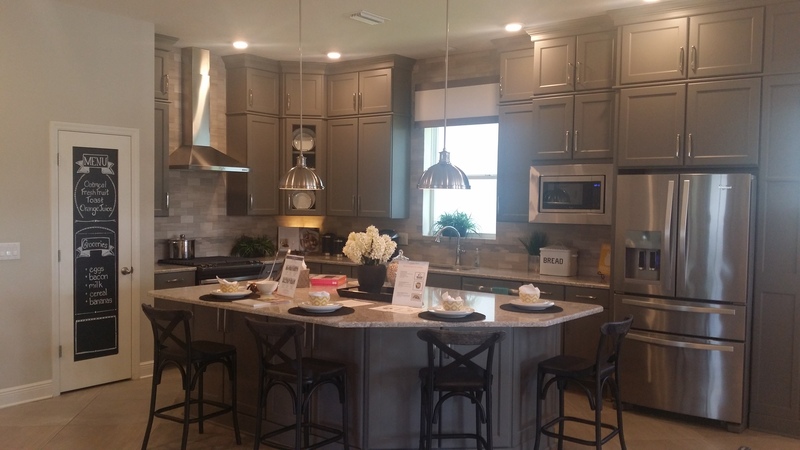 Homes here start in the high-$200s built by David Weekly Homes and Ashton Woods. Residents enjoy a state of the art community center with resort-style pool, fitness center, clubhouse, parks, green spaces, dog parks and community events. There are to-be-built, as well as move-in-ready homes to choose from.